I am popping in today to wish this little blog of mine a very happy, and belated, third birthday! I cannot believe that it has been three years since I started this adventure. It’s kind of hard to wrap my brain around the journey this blog has gone on. It started out as a way to keep my family and friends updated on our moving progress, and now it’s become a place where I can share my thoughts, ideas, tips, tricks and other various ramblings with all of you. Thank you so much for being a part of this journey with me. I spent a good part of yesterday going through some of my older posts. My intention had been to figure out which ones needed some updating, but I have to admit, I got a little lost down memory lane. It was kind of neat taking a look back at where it all started and seeing how far it’s come. 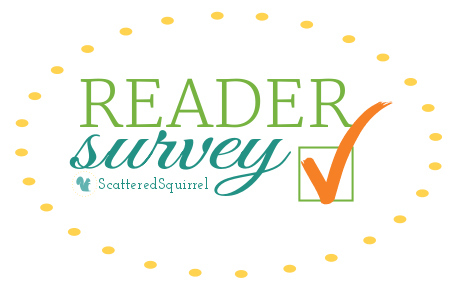 And you know, as much as Scattered Squirrel is my happy place, it’s your place too and I thought it would be fun to commemorate the occasion with a quick little reader survey. So I’m taking my own advice and working on creating a solid plan for moving forward. This includes (but is not limited to) topics to write about, printables to make and update, where to spend my social media time (especially with how wonky Facebook is getting) and figuring out what YOU want more of. So I put together this quick little survey, it’s only five questions long, and I can’t wait to hear, er read, what you have to say. If you have a couple of minutes, I’d love it if you would answer the questions. This is all completely anonymous, and I welcome all opinions, advice, suggestions and anything else you have to say. 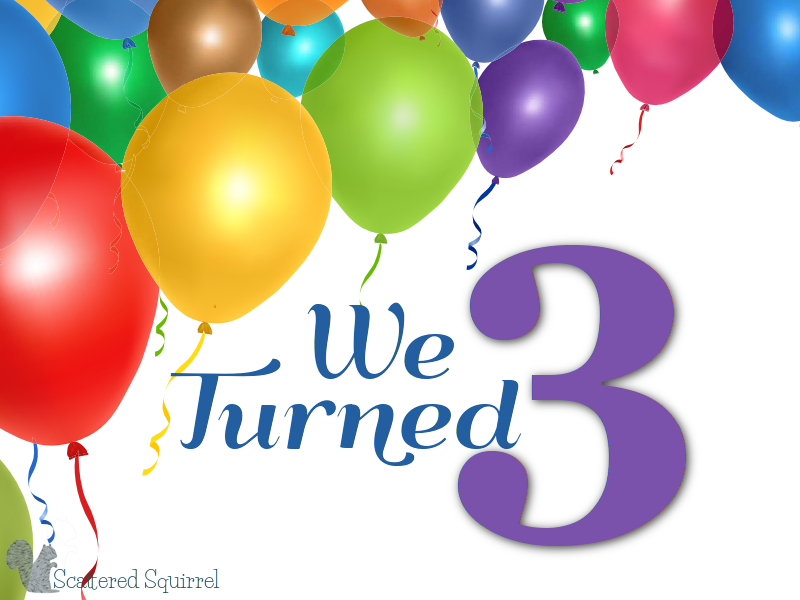 Thank you so much for being part of the Scattered Squirrel family and following along with us here. It wouldn’t be the same without you! Inquiring minds want to know: What do you like most about our site? What would you change? Any topic you’d like to see more posts about? Happy birthday Alli!! I love your blog and am so glad we became blogging buddies 🙂 Can’t wait to see what the future holds! 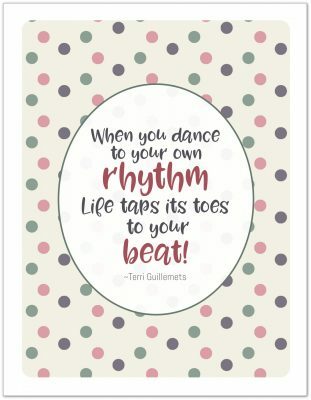 Congrats – thanks for sharing your talent!